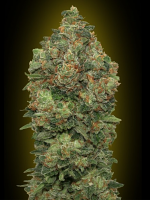 Cheese autoflowering hybrid is the cross of our best Critical+ autoflowering male with the original Cheese Original clone. 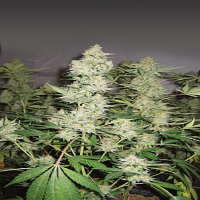 Cheese Auto Feminized Cannabis Seeds by Dinafem Seeds: Cheese autoflowering hybrid is the cross of our best Critical+ autoflowering male with the original Cheese Original clone. We managed to fix the long lasting Cheese taste of the mother, but at the same time creating an autoflowering that gives you good yield & good height. This new line has a strong Cheese flavour and the great production inherited from the original Cheese mother plant. In addition, the sweetness and production of Critical+ has been added due to the selection of the biggest, tastiest and most productive plants of each generation. 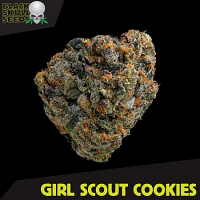 For the followers of this strain, the Cheese flavour is the most important characteristic and that is what we offer: a very concentrated taste in an autoflowering of great size and production. Her scent is extremely strong and therefore, it is essential to use carbon filters to avoid attracting attention. That aroma gives you an extreme pleasure in your mouth. It has more CBD than the original Cheese strain; therefore the effect is strong and more physical than in the non-autoflowering line. It is suitable for medicinal use. 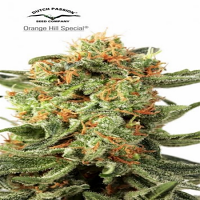 Cheese Auto is easy to grow, with great yields.